Deep Freezer Prices in Nigeria (April 2019) – Compare & Shop! Everybody loves eating their food fresh and drinking cold drinks, that is why the web search for Deep freezer prices in Nigeria will never cease. 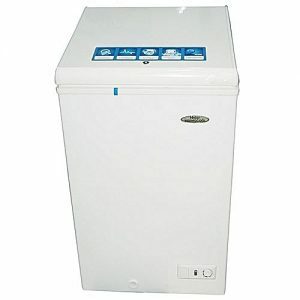 Right here on PRICENOW, you are going to know the prices of different brands of deep freezers in Nigeria. Not just the prices alone, you will also learn where to buy them online and how to buy them now. 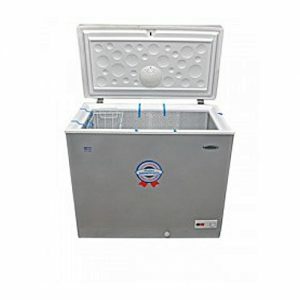 Deep freezers are one of the most important household appliances in every home. With a freezer you can keep your food fresh and your drinks cool. 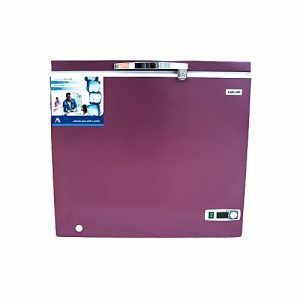 There are many brands which produces deep or chest freezers, some of which includes LG, Scanfrost, Haier thermocool, hisense and many others. 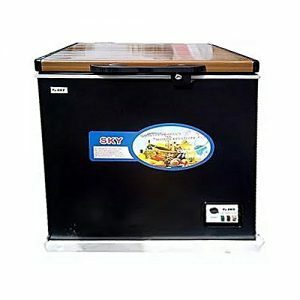 Deep freezers can also be divided into Single door freezers and double freezers. 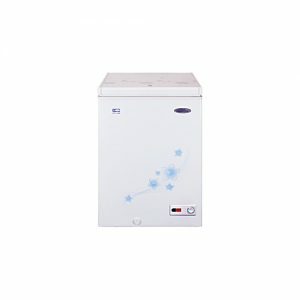 However, on this page you will get to see a mixture of deep freezers from various brands and their prices – SEE PRICE LIST. 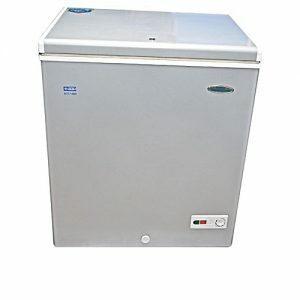 The prices of deep freezers in Nigeria are affected by certain factors like size, freezing power and your location in Nigeria. Normally, a larger deep freezer will cost more than a smaller one. 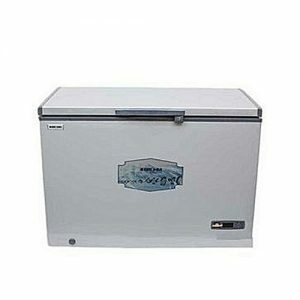 You can purchase a Deep freezer for as high as N400,000 and for as cheap as N27,000 or N60,000. 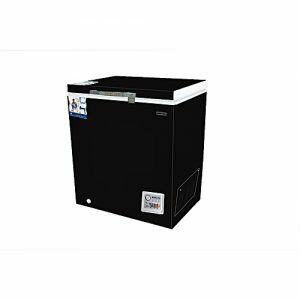 To see the current prices of deep freezers in Nigeria – Click here. After checking deep freezer prices in Nigeria, the next thing that pops up into your mind is where to buy them. Shopping online is one of the easiest means of trading right now. One can relax at the comfort of his home, pick his phone and order products online and it will be delivered to his/her doorstep within 3 days. The advantages of online shopping cannot be overrated. Buying things through the internet can be a bit tedious for most newbies. But worry not, PRICENOW has got you covered. 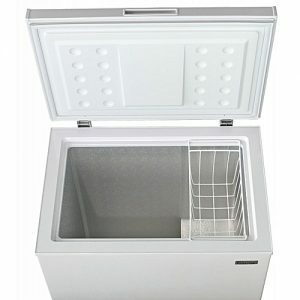 Follow the steps below to buy your own deep freezer online. 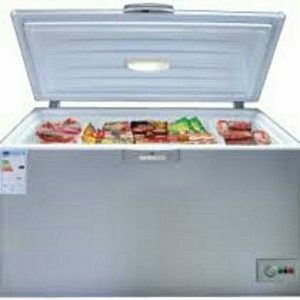 Step #1: Click here to see deep freezer prices in Nigeria and to make your choice. Step #2: Click on the “Learn more” or “Buy it on Jumia” button and you will be redirected to Jumia website. 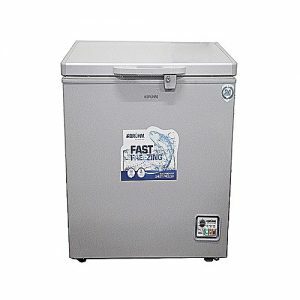 Step #3: Click on the “BUY NOW” button on Jumia to add your desired freezer to cart. Step #4: Click on the “VIEW CART & PROCEED TO CHEKOUT” button. Step #5: Click on the “PROCEED TO CHECKOUT” button to create a customer account. Step #6: On the next page is where you will enter your correct personal info and address. Make sure you enter your correct address and phone number. This is because, your phone number will be used to communicate with you on the day of delivery and your freezer will be delivered to the address you provide. Step #7: Choose your delivery method on the next page that shows up. 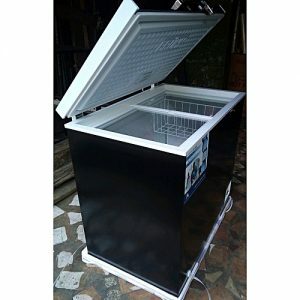 If you want your freezer to be delivered to your doorstep choose standard shipping, and if you want to pick it up at a Jumia pickup station nearest to you choose pickup station. Usually, standard shipping is better. Step #8: On the next page, choose your preferred payment method. JumiaPay, Interswitch webpay or Pay on delivery are available to choose. It is advisable that you go for JumiaPay in order to get an additional 5% off your purchase. Pay on delivery is also advisable, but most times is not available if you leave in far regions, buying large items or items higher than ₦200,000. Step #9: Click on the “Confirm order button” to make your payment. Shortly after making your payment, Jumia will call you, send you a text message or email you in order to confirm that your order was successful. Step #10: Depending on your location in Nigeria. your order will be delivered to your doorstep within 3-6 business days by a Jumia delivery agent. Usually, your orders will be delivered faster if you leave within lagos or major cities in Nigeria like port-harcourt, Abuja, kano or Kaduna. Check Product Reviews & Ratings: There are many benefits of shopping online but there are also demerits. One of these demerits is purchasing inferior products. In order to avoid purchasing inferior products you have to check the verified buyer’s reviews on any deep freezer you plan to buy on Jumia. If the customer reviews on a product you wish to buy is not satisfactory, find another one. Durability & Quality: Don’t Just buy cheap freezers but go for quality! 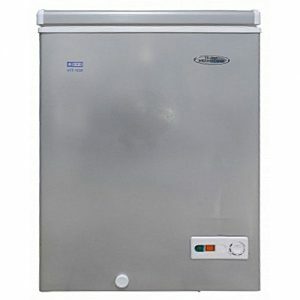 A quality freezer can last for many years and give you more value for money than cheap freezer with low quality.